Christophe Choo of Coldwell Banker Global Luxury Real Estate - The Shuwarger House by Paul Williams. Christophe Choo of Coldwell Banker Global Luxury Real Estate – The Shuwarger House by Paul Williams. Christophe Choo of Coldwell Banker Global Luxury Real Estate presents the Shuwarger House design by FAIA Architect Paul Williams. Only once in a lifetime does such a rare jewel by famed Architect Paul Williams become available. The first time on the market in 64 years, this exceptional Colonial Revival style home in wonderful Little Holmby area, true to its original details and design this unspoiled architectural gem is an opportunity for you to remodel and redesign this great estate to your own personal taste & style. Once the home of former president Ronald Reagan & Jane Wyman as well as the home of Joan Crawford in the hit T.V. Series Feud. Exceptional signature oval style entry foyer with grand staircase, reception hall with sun room, gracious and grand living room with high ceilings and enormous family room with bar for entertaining. An elegant formal dining room & separate breakfast room. The vast master suite comprises the entire Southern side of the second floor and there are 3 additional family bedrooms all en suite. This rare treasure is waiting for you. Christophe Choo is in the top 1% of Realtors internationally with 29 years experience as the President & Broker for the Christophe Choo Real Estate Group at Coldwell Banker Global Luxury in Beverly Hills. The Coldwell Banker office is #1 in the United States for 23 years and is the most comprehensive source for luxury real estate listings, from estate homes to luxury condominiums, incredible tear down opportunities and investment properties. 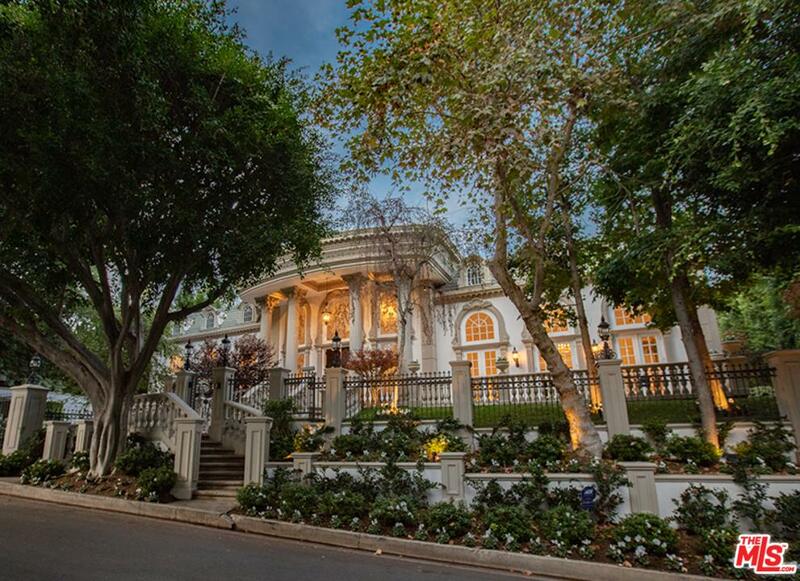 Based in beautiful Beverly Hills, California 90210, the Christophe Choo Real Estate Group provides exclusive luxury homes for sale on a local, global and international stage. Hence the tagline: “Locally Known – Globally Connected”. Search for luxury properties in your area, whether in the “Platinum Triangle” areas of the Westside of Los Angeles of Beverly Hills, Holmby Hills and Bel Air or in The Sunset Strip, Hollywood Hills, Brentwood, Westwood, the Wilshire Corridor, Century City, Pacific Palisades, Santa Monica, Malibu, Venice, Marina Del Rey, Cheviot Hills, Hancock Park, Los Feliz and the key Westside areas of Los Angeles, the Christophe Choo is the luxury Realtor that can help you achieve your selling or buying goals in Los Angeles. What do Christophe’s customers say? Christophe Choo takes you on a virtual showing of a rare Paul Williams home in Little Holmby. Christophe Choo will be holding an OPEN HOUSE at the Shuwarger House by Paul Williams Architect in Little Holmby Today! 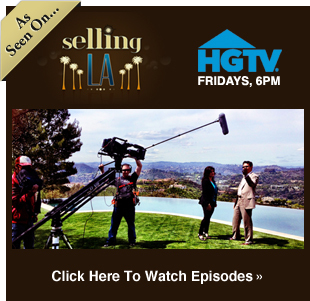 Christophe Choo take you in on a virtual showing of 333 South Beverly Glen in Little Holmby. OPEN HOUSE at The Shuwarger House Today! June 24 from 2-5 P.M. 333 South Beverly Glen Blvd.